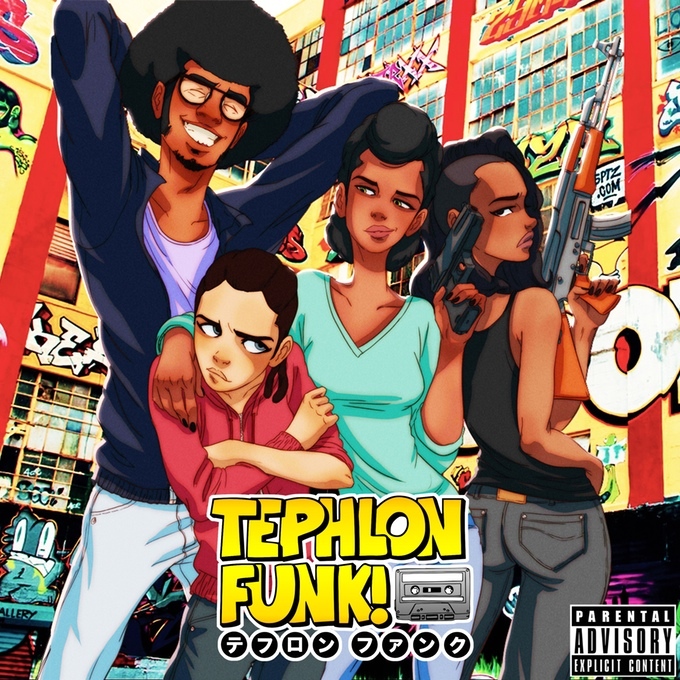 I found out about this a little late to pass along the Kickstarter for this series as the deadline ends soon but if you haven’t yet, take a look at Tephlon Funk! It’s a manga series that’s Hip Hop and Anime influenced. There’s music, artwork, and clothing to be had and apparently this has the potential to become an Anime series as well. Unfortunately I have not had the chance to read any of the material so I can offer no review but it looks and sounds great. Check it our for yourself on their Kickstarter page, main site or even their Twitter. If you do check this out, I’d like to hear your feedback.